Welcome to Allison Shirk Music - the website where you can learn all about my music, where I'm playing next, and hear my tunes. Allison Shirk is a singer-songwriter/guitarist whose music blends her Texas country roots with her love for vocal jazz and blues. She plays original songs and heart-felt cover tunes. She has a soothing voice that draws you in with its sincerity and soulfulness. 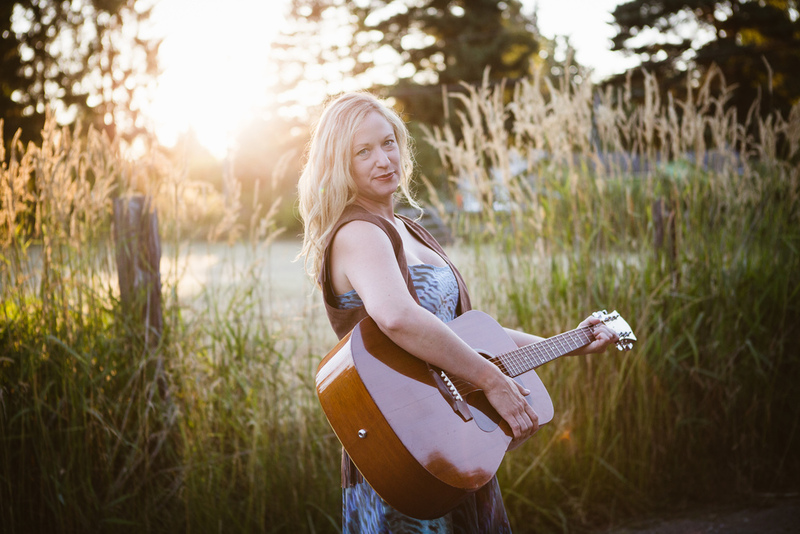 Allison is a juried member of the King County Touring Arts Roster, Gigs4U Roster, and Amazon.com Roster. She performs regularly around the Northwest at wineries, musical venues, and SeaTac Airport. Allison is currently working on releasing a video for her single, "Comfort," and is fundraising to release a new album this year. She released, "Break My Heart" in 2015 and "Live from the Blue Heron" in 2016. Allison performs as a solo musician, duo, small ensemble, and full 7-piece band. Her melodious tunes are upbeat and catchy, and gives listeners a sense of her authenticity. Allison plays a fun mix of original songs, oldies (Elvis Presley, Bob Dylan), and contemporary songs (Ryan Adams, Norah Jones). Click here for a longer biography. Please note the time change. I’m performing from 2-3pm. Buy a CD or Digital Download! Check out my full selection of CDs, digital downloads, t-shirts, and more at my store. Enter your details below to get all the latest news from Allison. I don't share your info. Period.